Which of the e-commerce platforms are the best? Is Magento the best e-commerce platform? Magento vs. Shopify. Pros and cons of Magento and Woocommerce and so on. How many times have you seen these kinds of results on searching Google for the best e-commerce platform ideal for your needs? Many times, we find results, such as Woocommerce is better than Shopify or vice versa. These results in fact confuse us and we are left with no option but to go by what these various sources are saying. 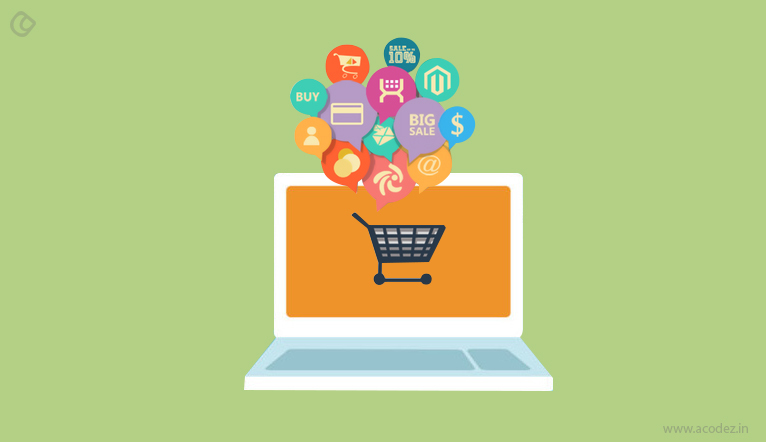 If you are probably searching for a best e-commerce platform for your online shopping store development, there are varieties of options that are available online. Your business requirements, infrastructure, customers, market trends, competitors, resources, etc. matter when you are deciding which e-commerce platform to choose. Choose the best in the lot that meets the software requirements of your online store while ensuring that it will not tear off your pocket entirely. We would like to make your job much easier by striking the differences between varieties of e-commerce platforms, including the Woocommerce, Shopify and Magento. We believe this would help you to decide the best for your needs. Developed by WooThemes in the year 2011, today it is being downloaded by more than 10.8 million people from across the world. A whopping 30% of the online stores are built on Woocommerce platform. 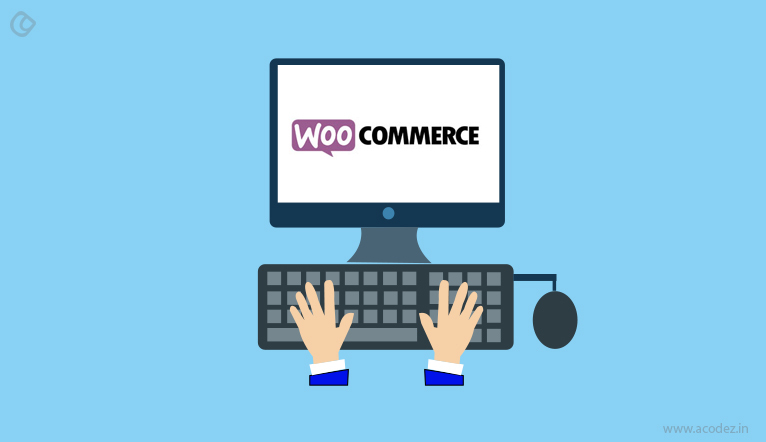 Certain researches suggest that Woocommerce is one of the world’s highly preferred e-commerce solutions. The most exciting feature is that it gives you complete control over whatever you wish to sell. Rather than being an independent e-commerce platform, Woocommerce is more of a WordPress plugin. This is what attracts users to Woocommerce as being a WordPress plugin it gives the advantage of open source communities. Since, its launch in the year 2011, the demand has been increasing every consecutive year for the wide range of features that it flaunts and the ease of use that it offers. The beauty of WooCommerce, is that just like WordPress, there are plenty of extensions for specific uses of the online shop. For example, if you’d like to set up a Subscription box or a recurring revenue payment, you can use such plugins as WooCommerce Subscriptions. You don’t even have to spend a penny as most of the features would be available for free itself on WordPress like in this Woocommerce product addons plugin. It is favored by an enormous open-source community, comprising of experts and experienced professionals always willing to offer assistance. Huge mounds of online resources and documentation are always available apart from the other sources. Since it is a WordPress plugin, it exhibits the exemplary features of the latter, which is utilized by more than half the world’s online population as part of their content management systems. You have the option to choose from a wide range of free and paid themes along with a large number of plugins and extensions, which further help in extending the usability of the online store that you are building. 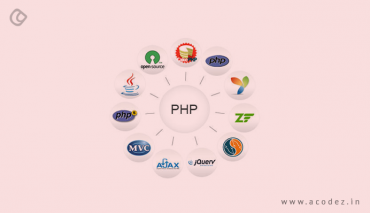 If you are in need for extra functionality, you would need to set up or install the related plugins or extensions, which would cost you some extra bucks. Unless you are site is built using WordPress, you cannot use Woocommerce. You would always need to get assistance from experienced Woocommerce technicians, as this is not for the non-IT people. It doesn’t come with a lot of advanced features as in the other e-commerce platforms that would enhance its functionality. Founded by Tobias Lutke, Scott Lake and Daniel Weinand in the year 2006, Shopify is one of the oldest of the e-commerce platforms. With more than 200,000 active Shopify stores around the world, it contributes to around US$12b worth of sales online. 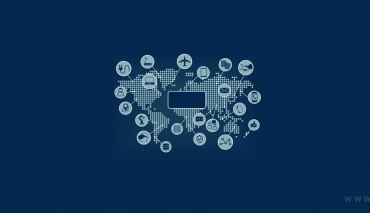 Certain researches suggest that more than 4% of online stores are being powered globally every fortnight. The makers of Shopify setup this e-commerce platform for the sale of snowboarding equipments over the web. There was no looking back, since this started blooming and today the setup flaunts around 500 employees with 200,000 active users and their total online transactions falls in the range of US$12b. 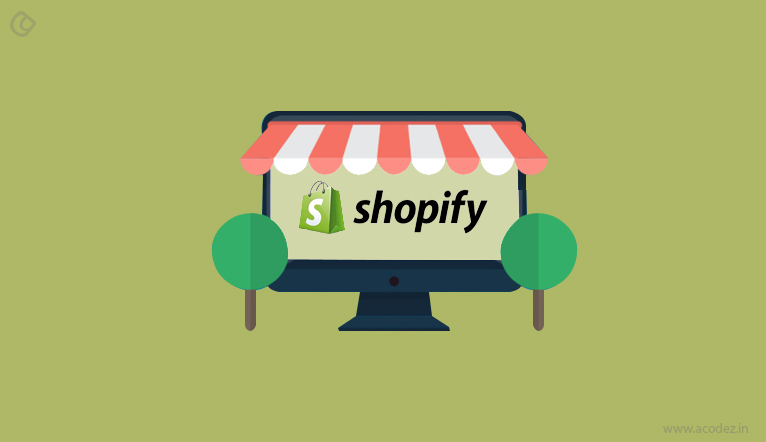 Shopify’s features are collaborated with a low barrier to entry and ease of use, which makes it the most preferred online e-commerce store for both large and small business setups. No great IT literacy is required to setup the store. You can enjoy the features of over 100 templates that are available for free, while there are those, which are paid too with additional functionalities. Choose the one that meets your needs and can be easily incorporated into your customized online store. Shopify payments are not charged for transactions. You can also enjoy a 14-day free trial before you opt to build your online store on this. Availability anytime any where through phone, online chat or emails. Unlike Woocommerce, Shopify is not an open-source framework, which set ups some limitations while fixing bugs and during the updation of features. When using credit cards, the fees range from 2.4% to 2.9% for each transaction on the credit card along with a US$0.30 charges. Whenever the transactions occur across third-party payment gateways, additional transaction fees are charged for the same. The worst part is that it is not available for free. 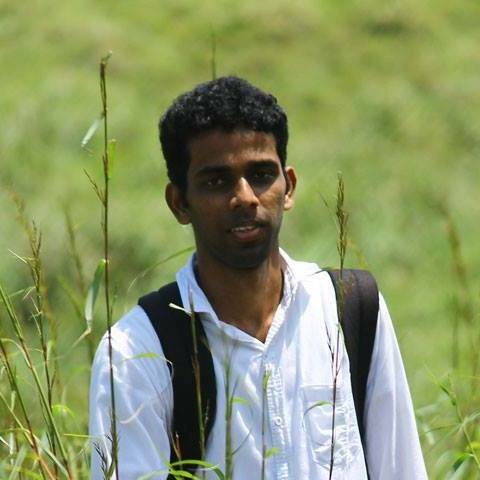 A monthly pricing plan is levied, which ranges from US$9 to US$179 per month. If you opt for the lite plan, you cannot apparently create an online store, which is a drawback. Developed by Varien, Inc in the year 2008, this e-commerce platform powers more than 8% of the online stores across the globe and its market share ranges from over hundred thousands to ten thousands of all the available e-commerce websites online. Certain studies suggest that an US$50b transaction is incurred annually by this e-commerce platform, which powers more than 250,000 of stores online. On the basis of the user’s needs and expectations, Magento provides the developer with the discretion of customizing exemplary user experiences. The two primary products offered by Magento include Magento Enterprise and Magento Community. The Magento Enterprise is one of the fully power packed e-commerce solutions that powers businesses, enhancing these into fastest growing outlets. 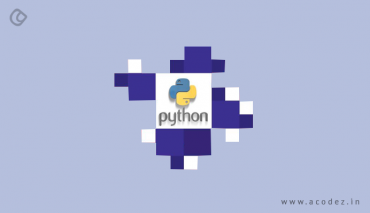 It offers a wide range of features, along with numerous extensions and premium technical support. The Magento Community is an open-source affair and is free to download. This comes with a wide community-based support, which is very clear when it is said that this is an open-source platform. 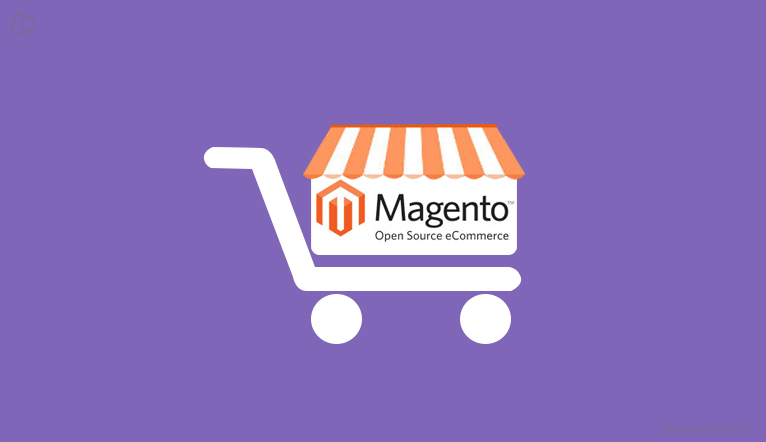 The functionality features and the price that Magento platform offers is a dream come true for every other e-commerce retailer looking for high-quality and affordable store building solutions online. It is considered to be one of the excellent online store building options for the wide range of functionalities that it offers. Highly flexible for small businesses as it is tremendously scalable and allows you to enhance your shop’s features. Help is always available in the form of support forums, trainings, documentation along with certified resources. You can always take the advantage of the free trial before you opt this. Unless the developer or the site owner is highly experienced and a professional programmer, it is not easy to work or set up an online store using Magento Community. Magento enterprise is highly expensive as it charges a whopping US$15,000 yearly, which is not affordable for small setups. There is little or no platform support available. Also, the Community users can not access Magento support staff, while they have been provided with access to the user community and Magento forums, which is sad. On the basis of your requirements, these points would help you to decide which is the best for your online store development needs. Would you like to develop or design an aesthetic e-commerce store? Then, we can help you. Acodez offers a wide range of web design and development services along with ecommerce development services in India, based on the latest industry techniques and innovative ideas. This is why we are considered to be one of the best web design companies in India. We also offer SEO services at affordable prices.